The diameter of the round usually reveals its caliber. There are plenty of excellent reasons for wanting to be able to distinguish between different forms of ammunition. For hunters, it is instrumental that they choose the right round for the game they are pursuing. For others, it may be a safety concern or simply a point of interest. 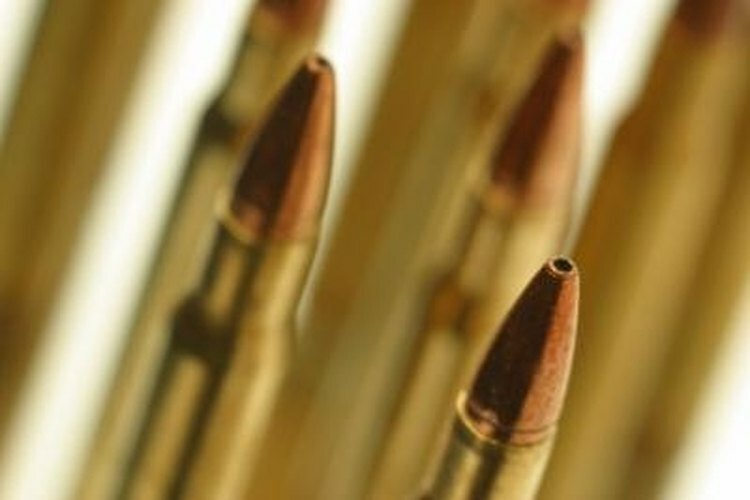 For deciphering the caliber of rifle bullets, basic attention to numerical markings on the round and its packaging is the first step. Always make sure that the proper round is loaded into the firearm to prevent accident, injury and damage to the weapon. Higher caliber bullets than are necessary in a hunting scenario can destroy a prize animal. What Is a Match Barrel?